Every family or group of friends is guaranteed to have at least one major sports fan, so you’ll have a good excuse to get one of these awesome sporty and athletic gifts for your special someone to wear out on the town or in the stands at the game. Winter months in Minnesota are typically brutal, so we always need our trusty sweatshirts and hoodies to keep us all warm ‘n toasty. This also applies to those who exercise and work out in the colder weather, so local athletic wear company Prideletics has you covered! 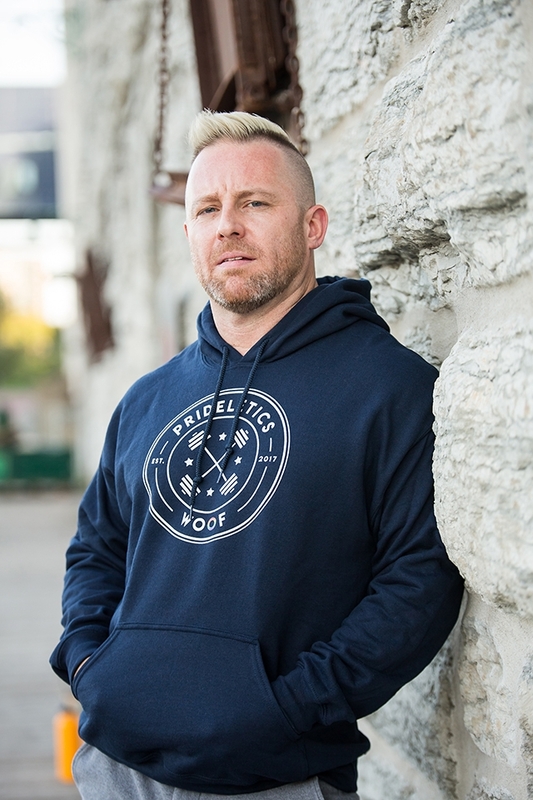 This comfy cotton/polyester blend hoodie will keep you warm while getting fit. Want to bring out your inner soccer star? The Minnesota United FC’s got you! This slick athletic t-shirt is made with a polyester mesh jersey material, perfect for staying cool in the warm summer months while kickin’ it on the field with your friends. Prideletics has built a pretty righteous theme around its wares: showing off your Pride. 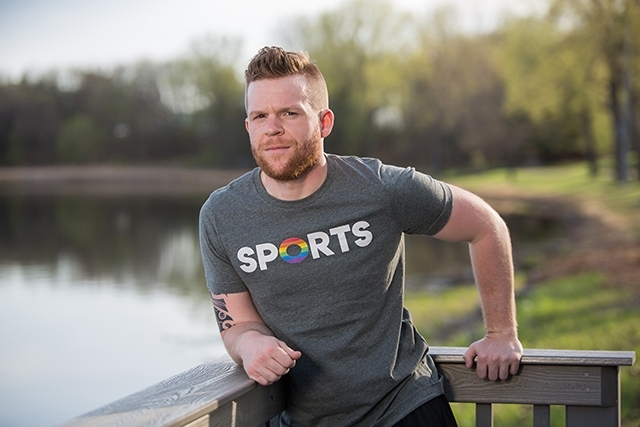 This ring-spin cotton/polyester t-shirt is perfect for GLBT athletes and allies hoping to get in a workout while showing off your rainbow colors! Ready to root for the Twins and show off your Pride? 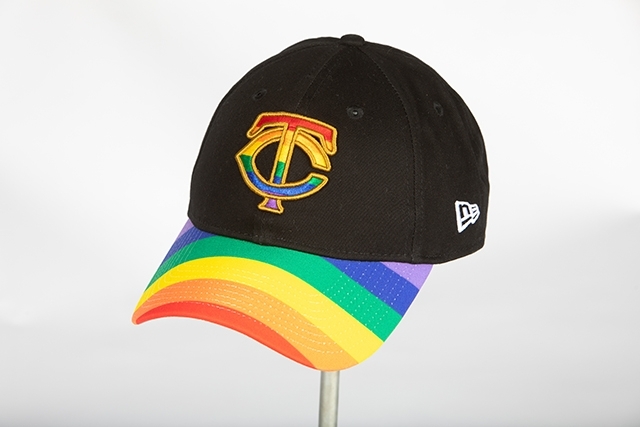 Toss on this gorgeous New Era adjustable cap with a brilliant rainbow brim and a multicolor rendition of the Twins logo. Get ready for true comfort with Columbia’s handsome midweight fleece pullover sweater, featuring a snap enclosure and mock neck. 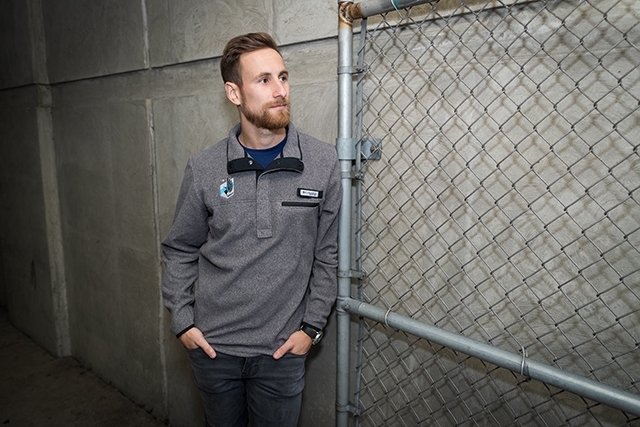 This is a perfect way to show off your support for Minnesota United while staying warm in the winter. 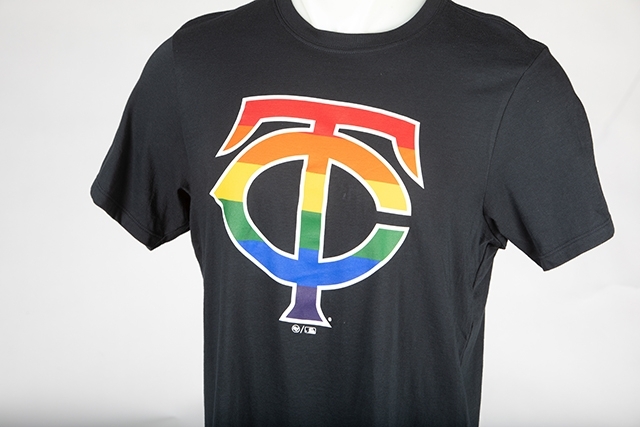 The Minnesota Twins are proud supporters of the GLBT community, and this fabulous t-shirt is perfect for any ballgame excursion… or any time, for that matter! This 47Brand navy cotton tee boasts a terrific rainbow version of the Twins logo that’ll guarantee a great addition to your wardrobe.